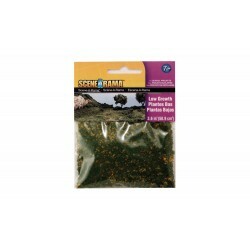 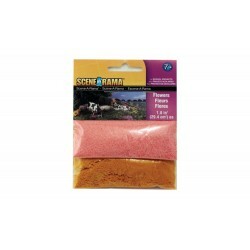 Cola en Spray, Woodland scenic, serie Scenearama, Ref: SP4192. 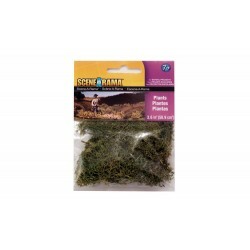 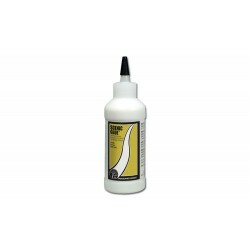 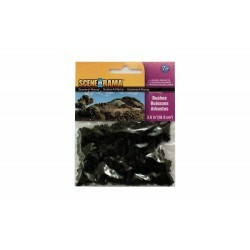 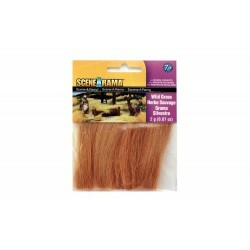 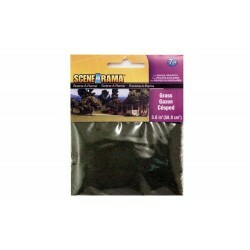 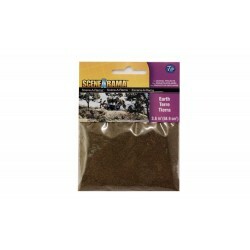 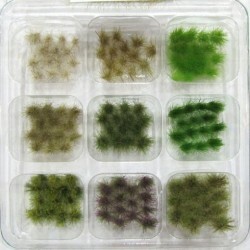 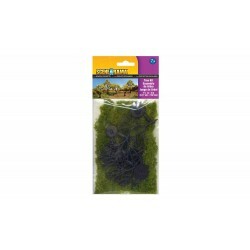 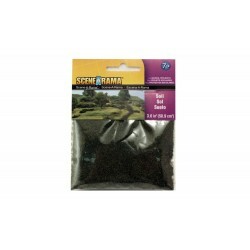 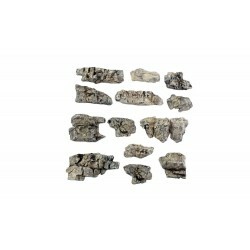 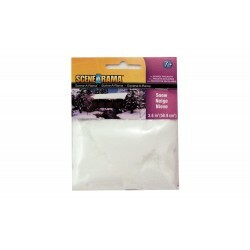 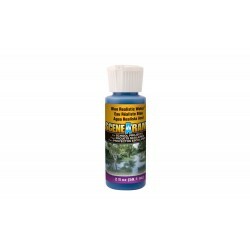 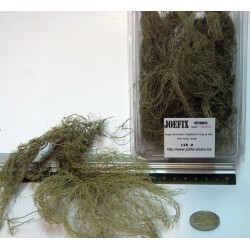 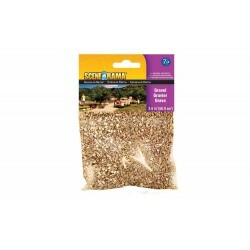 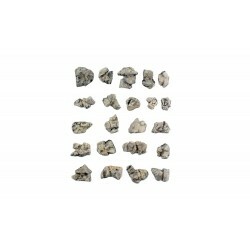 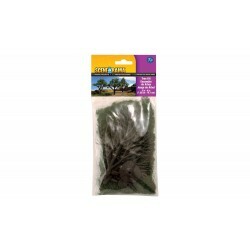 > Complementos para Escenografia>SceneArama ( Woodland Scenic )>Cola en Spray, Woodland scenic, serie Scenearama, Ref: SP4192. 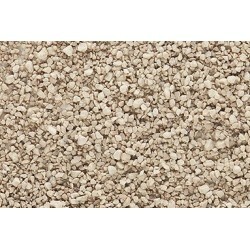 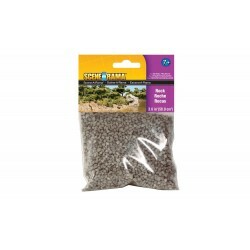 Cola en Spray, Marca Woodland Scenic, Serie SceneArama, Ref: SP4192. 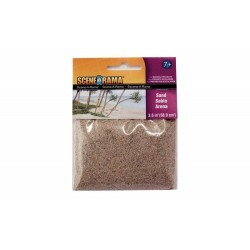 - PEGAMENTO PARA PEGAR ARTICULOS DE JARDINERIA Y TODO TIPO DE ARTICULOS DE DECORACIÓN.